Cheap flights to Cancun, Mexico for only €420! Thomas Cook now offers cheap flights to Mexico for this Winter. 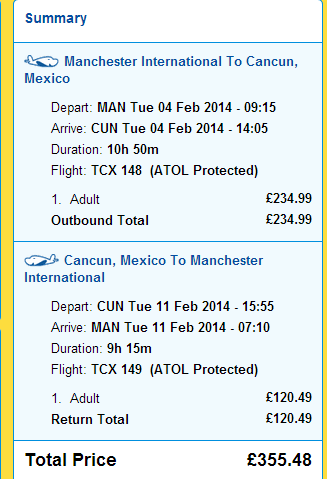 Return tickets Manchester – Cancun are now available for 355 GBP which is around €420! This is at least €200 cheaper compared to standard price on this route. 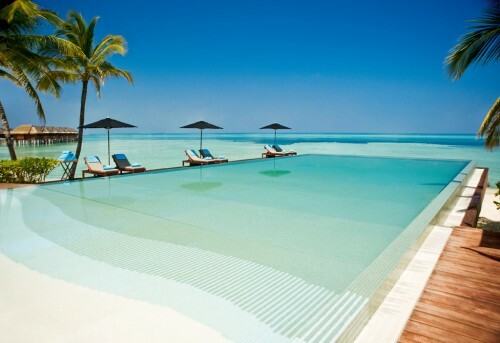 Travel dates are from November 2013 to March 2014. Manchester is connected with many European airports by Ryanair low cost flights.